Bhaaradwaaj Institute of Vedic Sciences , Gujarat, Ahmadbad. 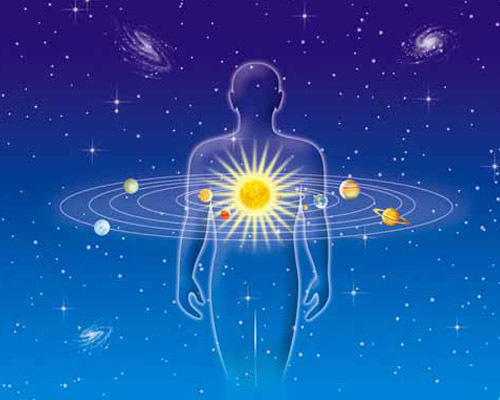 Vedanga Jyotisha is the technical name for what is currently described in social practice as ‘Vedic Astrology’. In this sense, Vedic Astrology is an auxiliary and supplemental discipline that serves the end use of Veda: Become and Be a Yogi of par excellence. Vedic Astrologer, is a practitioner and promoter of Yoga Excellence for the wealth –welfare –wisdom for Worldly and Spiritual (bhukti - mukti) aspirations . Yoga is the core practice (Tapas) which empowers the vision, realization and audition ( Shruti-Darshana) of Cosmic Truths (Satya) structured in the sounds of cosmos (Veda Sukta- Shabda Brahma – Mantra-Akshara Brahma). 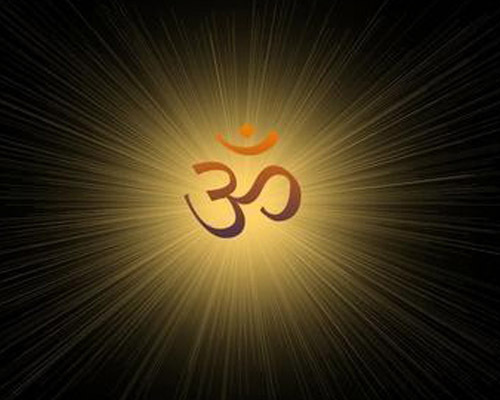 This is described in many words, like ‘Seeing the Divine Light of the Spirit ( Atma- Jyoti darshana)’ . According to traditional narratives, Sage Parashara, the father of Maharshi Vyasa ( the great Yogi) is the first promoter of Vedanga Jyotisha. Vedanga Jyotisha comes as one of the six Vedangas, the six critical tools to understand and practice Vedic Yogas for the welfare of universe. Vedanga Jyotisha forms a special domain of Yoga research and outreach at Yoga-Samskrutham University. The masters and peers of this practical discipline come together to guide and train the seekers of excellence to keep the tradition alive and vibrant.